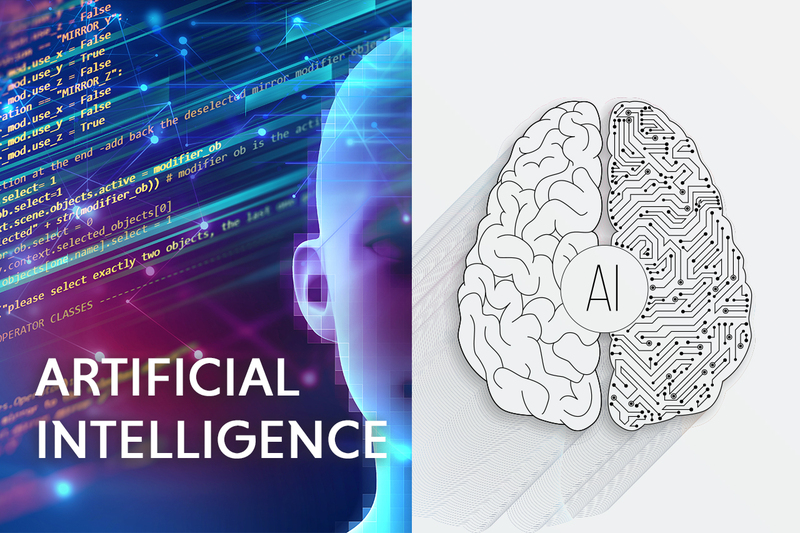 Olivet Institute of Technology, OIT, will be exploring the areas of Artificial Intelligence this quarter starting with “The Machine Learning” course as part of a series of lectures. The course will be a first as OIivet Institute of Technology at Riverside Campus begins to open courses in the new master’s degree track in artificial intelligence. This topic has been trending as a hot research area in the computer science field. Starting with its “Machine Learning” course, OIT will progress towards more classes in natural language processing, computer vision, and deep learning. Artificial intelligence is widely regarded as a key technology in IT and can revolutionize numerous areas in the industry and society. The course aims to better equip students in the current “smart” Internet age for Christian ministries. The potential applications for this technology can be, but not limited to, machine translation of theological texts, image recognition, natural language processing, and speech recognition for lectures. Students enrolled in OIT’s Machine Learning course are required not only to understand the concepts taught, but also carry out the theories into practical projects.